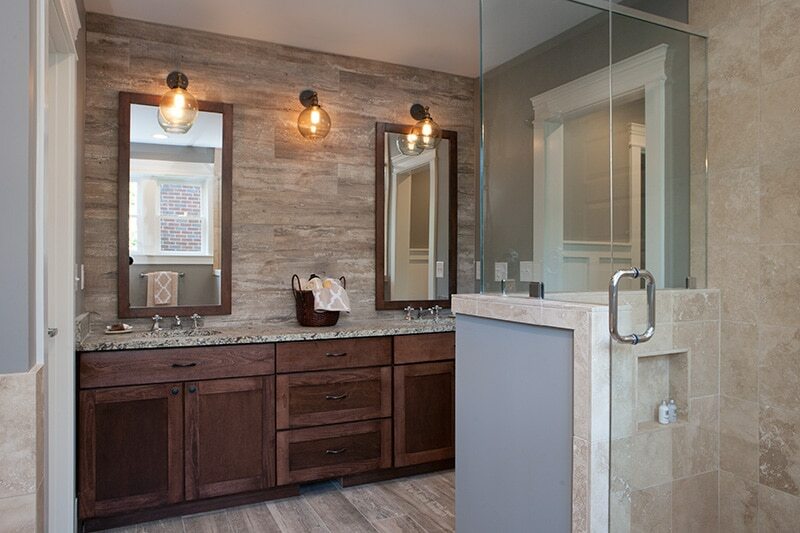 The bathroom of your dreams can be your new reality! 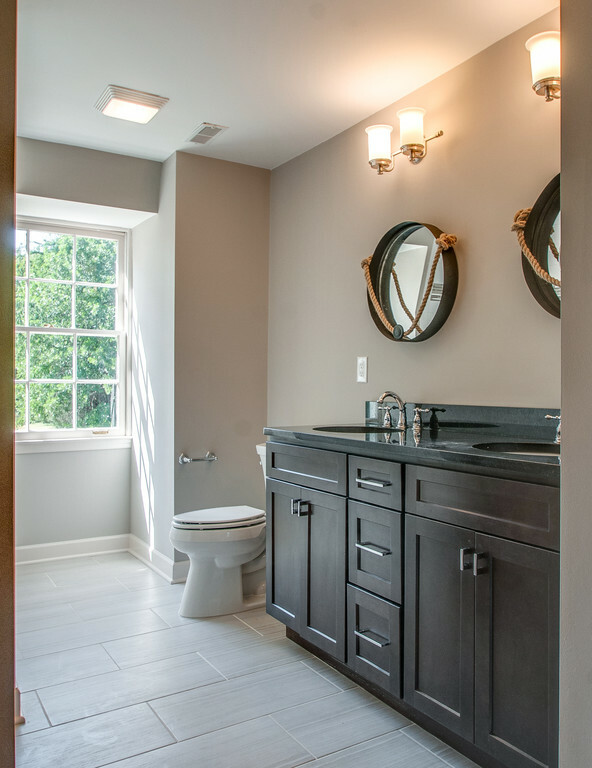 At Stratton Exteriors, we believe a beautifully designed and carefully constructed bathroom can be a retreat and an oasis from the hustle and bustle of your daily life. If you’re looking for a functional and peaceful sanctuary, you’ve found the right team of remodeling specialists. We bring expertise and quality craftsmanship to each project to ensure the best possible results. From busy weekday mornings to soothing nighttime rituals, your bathroom needs to be a place of comfort and relaxation. 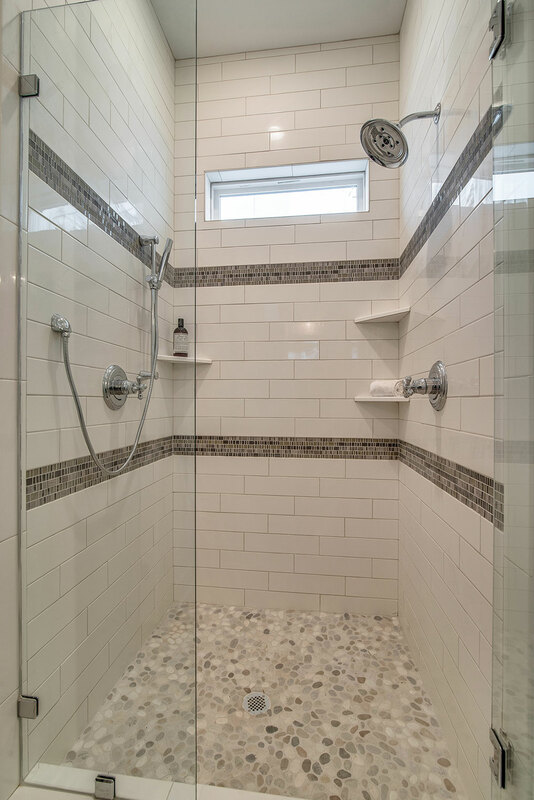 From heated floors to spa-like showers and stunning fixtures, we’ll work with you to achieve your vision. 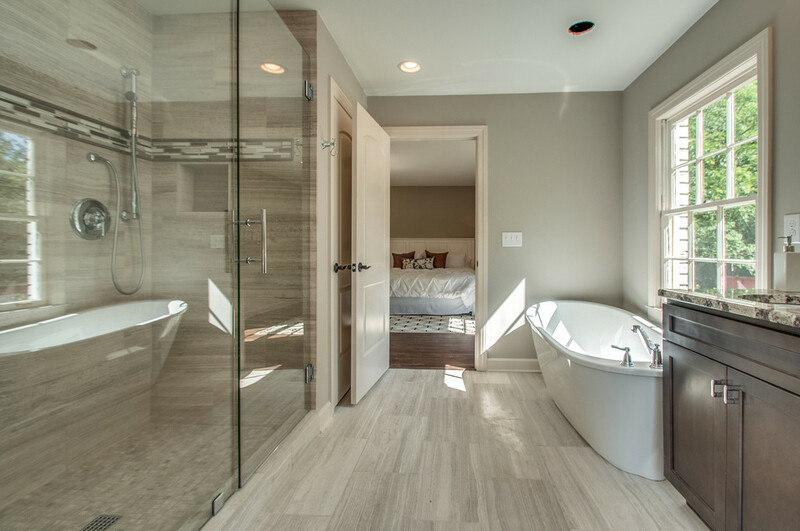 If you’re looking for the best contractor for your Nashville bathroom renovation, Stratton Exteriors can deliver the look you’ve been dreaming of. Our priority is to provide high-quality craftsmanship and excellent customer service. We accomplish this by listening to you, relying on the expertise of our highly qualified team, using exceptional products, and offering personalized service. We pride ourselves on our creativity, vision and our eye for design. We’ll help you find the perfect solutions for your new bathroom. We’re not satisfied until you’re satisfied. 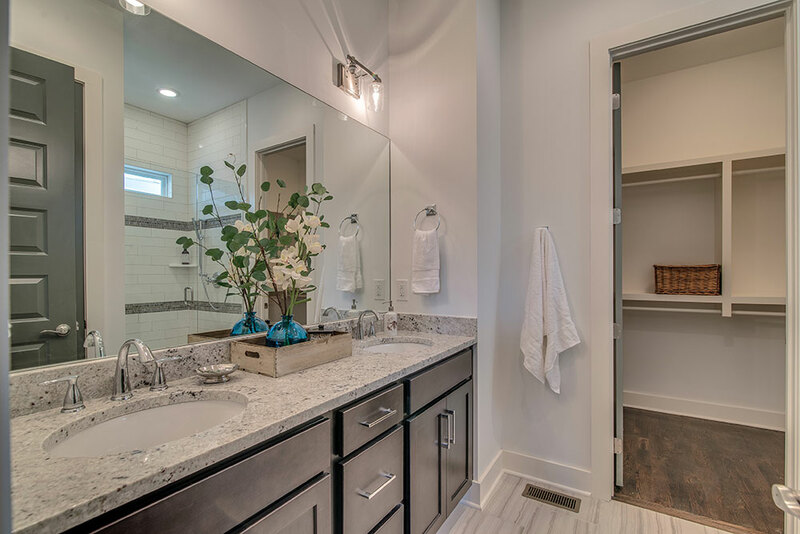 Remodeling your bathroom can be an exciting opportunity to improve your quality of life while increasing your home’s value. 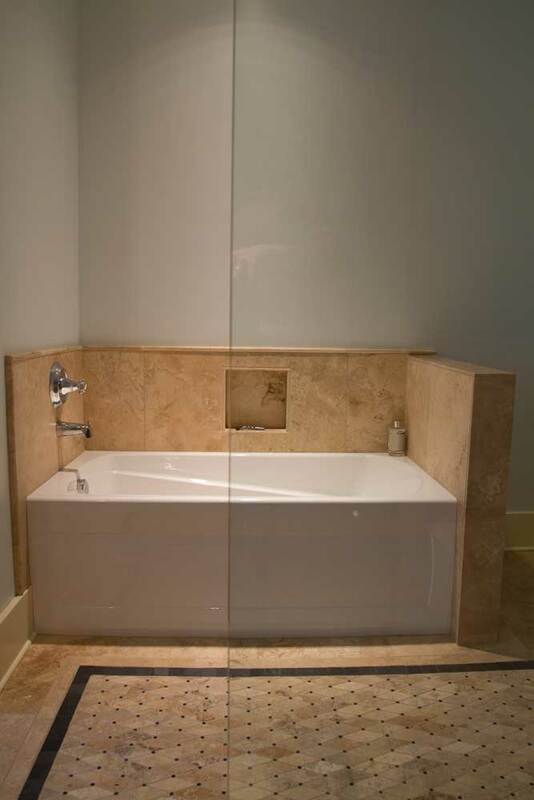 We’ll make sure that your bathroom renovation moves quickly, confidently, and beautifully. 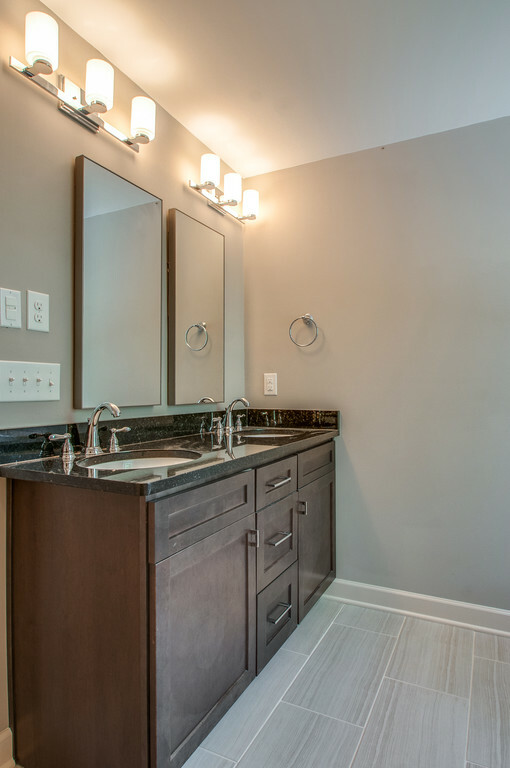 Ready to get started on your bathroom renovation? We’re ready when you are.